In what shouldn't come as a huge surprise to anyone, Game of Thrones has once again been pirated by millions of people shortly after its premiere on Sunday, reinforcing its position as the most popular show among illegal viewers. According to data from TorrentFreak, in half a day more than one million people downloaded the season six premiere of Game of Thrones through torrents. There are currently more than 200,000 people sharing copies of the episode through torrents around the web, making it extraordinarily easy to pirate the show. 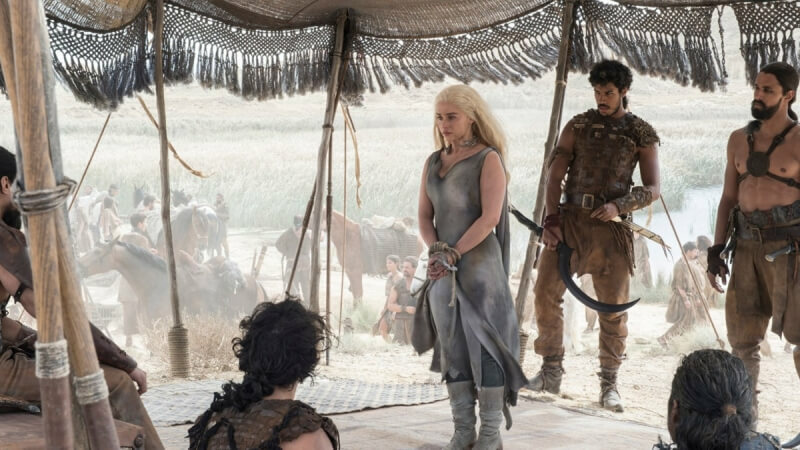 Australia is once again the biggest culprit in Game of Thrones piracy, accounting for roughly 13% of all downloads despite having a relatively small population. India, the United States, and the United Kingdom also downloaded the episode in significant numbers. TorrentFreak notes that while Game of Thrones is the leading contender for most pirated show of the year, the first episode of season six hasn't broken the record for most people simultaneously sharing a copy of a TV episode. However if past seasons are anything to go by, the season finale in a few months' time could end up breaking it. There is also the possibility that piracy numbers for Game of Thrones would have been higher if HBO didn't allow people in the United States to watch the first episode for free this weekend.